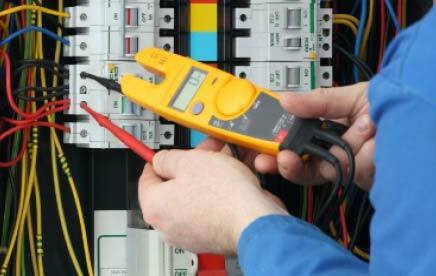 Trust the electrical contractors of Light It Up Electric, Inc. to provide you with the highest level of electrical services. Our small company has been family owned and operated since 2000. 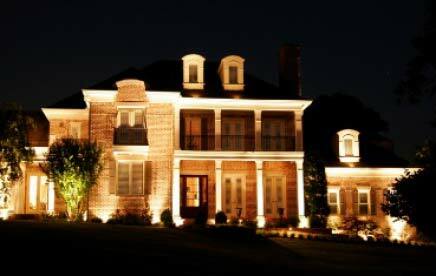 We are a local company that is dedicated to providing custom lighting, electrical trouble shooting, repairs, and upgrades for both residential and commercial clients, that meet your high standards of quality. 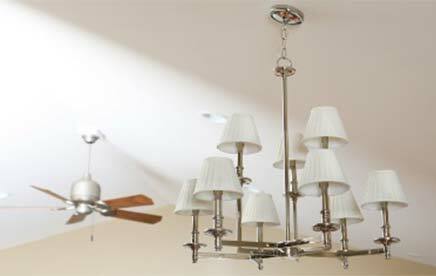 Ceiling Fans – Ceiling fans can bring numerous energy saving benefits to the home. 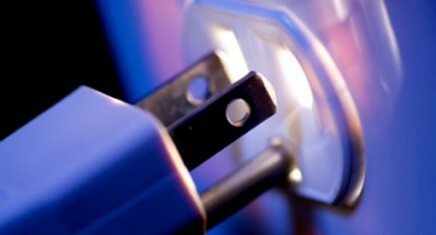 Most ceiling fans use only about as much power as a 100 watt light bulb. When used properly, ceiling fans can save you money in utility bills in both the winter and summer months. 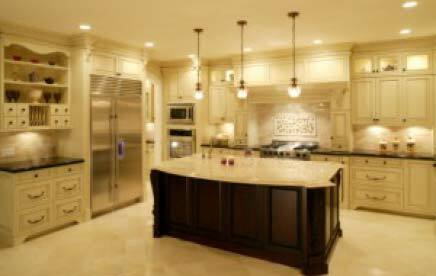 Tripping Breaker / Electrical panel – Did you know…..Almost half of all homes either don’t have panels large enough to support the electrical needs of the home or have outdated panels? 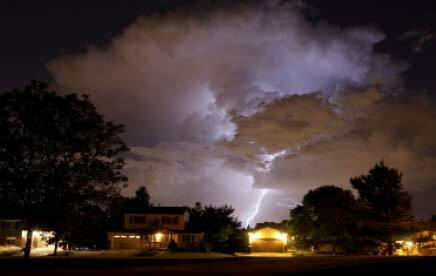 Aside from the inconvenience of losing power to areas of your home, both of these situations also increase the risk of electrical fires and injury due to electrical shock! * Save Money With Up Front Pricing! * We will Give A 30 Minute Notification Call & Show Up On Time! * Local & Family Owned!